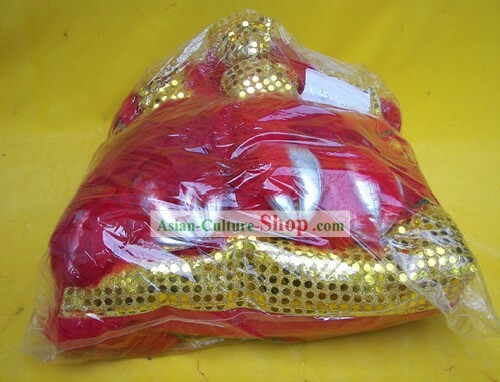 Custom-made size: If No.2 is not your size, please leave us your height and weight on the order form. 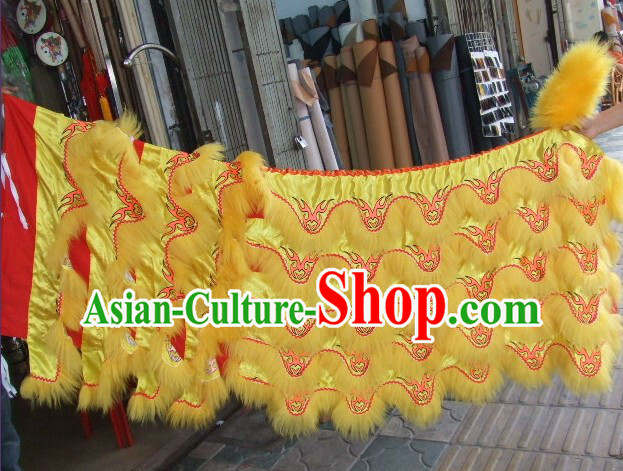 Then we will send out the right size lion tail to you. 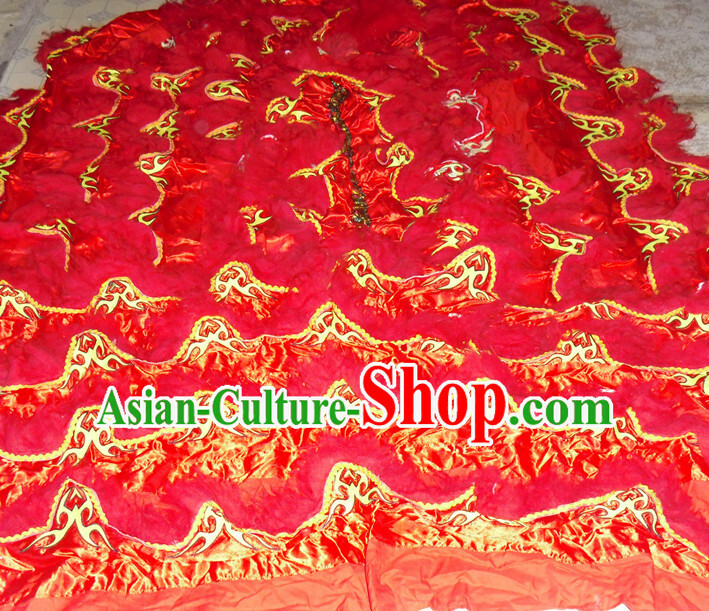 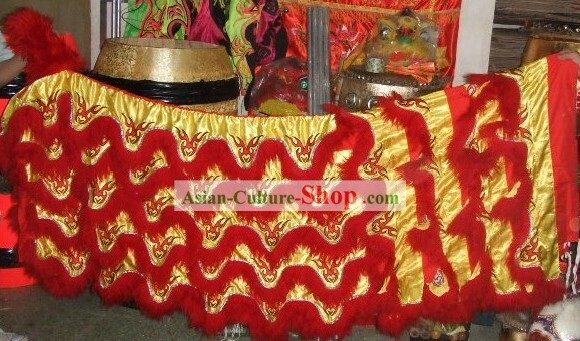 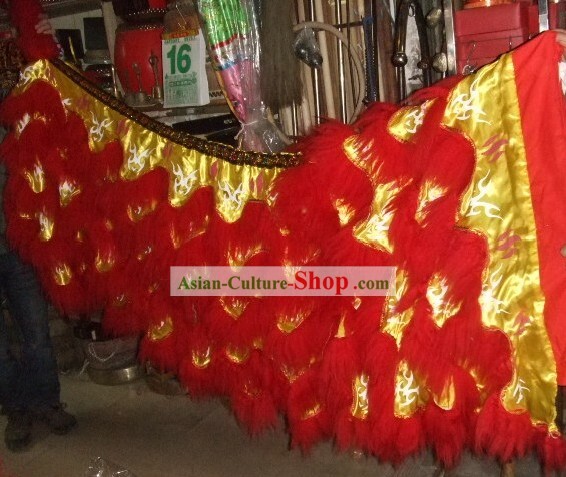 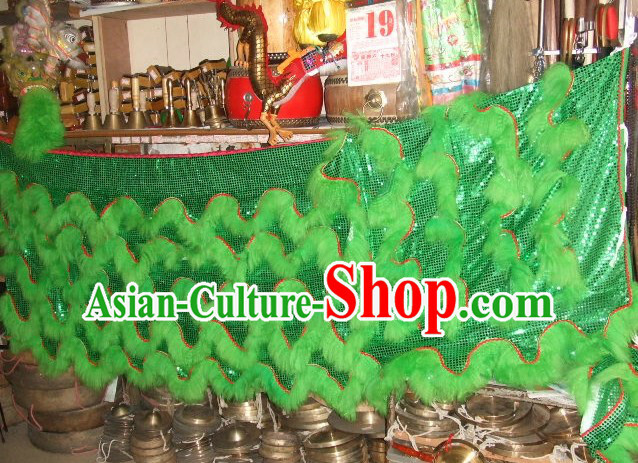 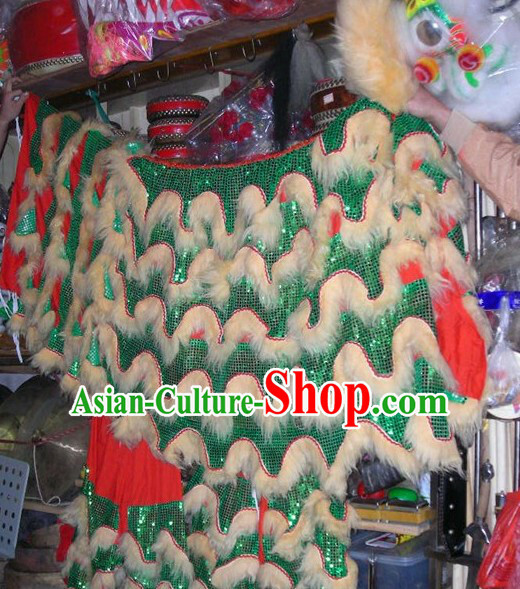 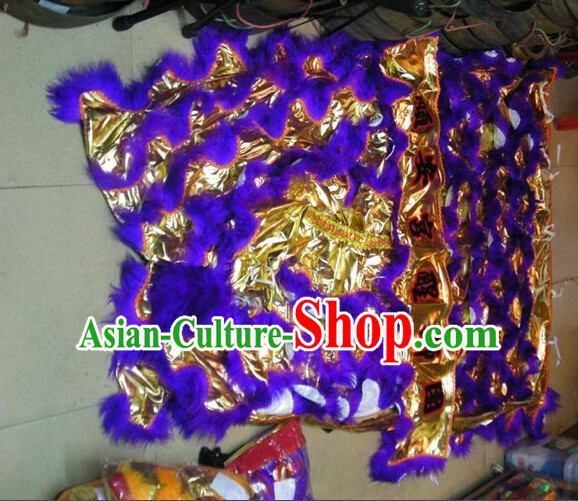 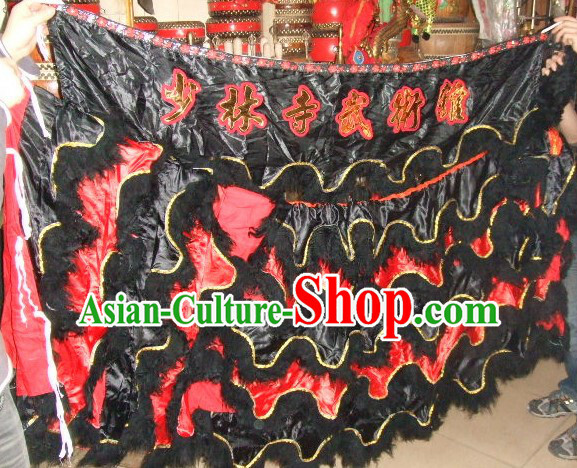 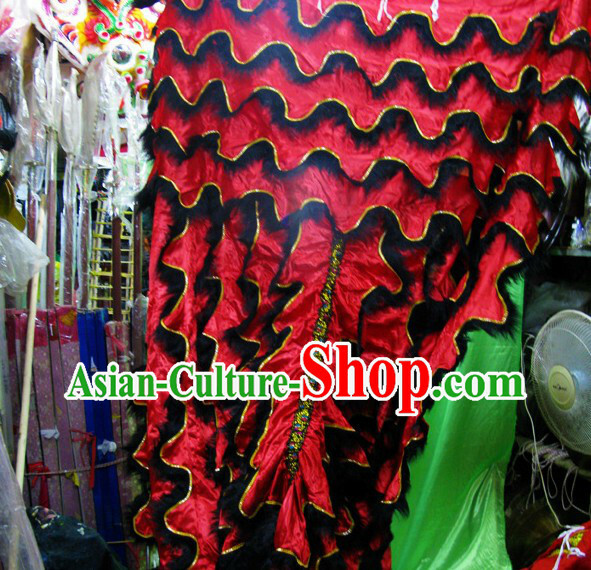 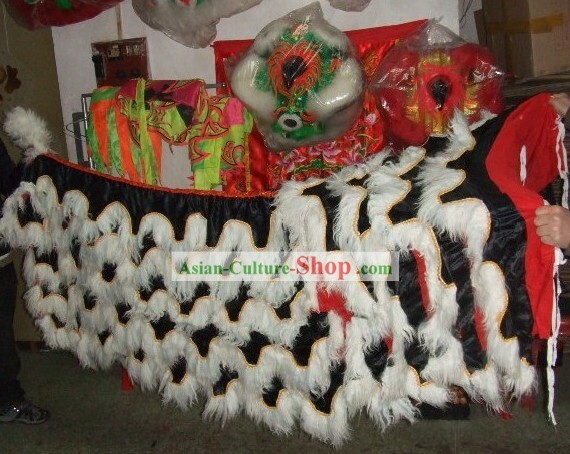 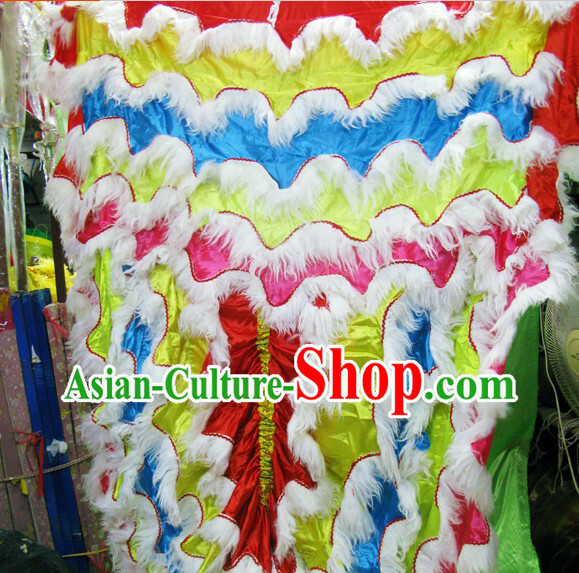 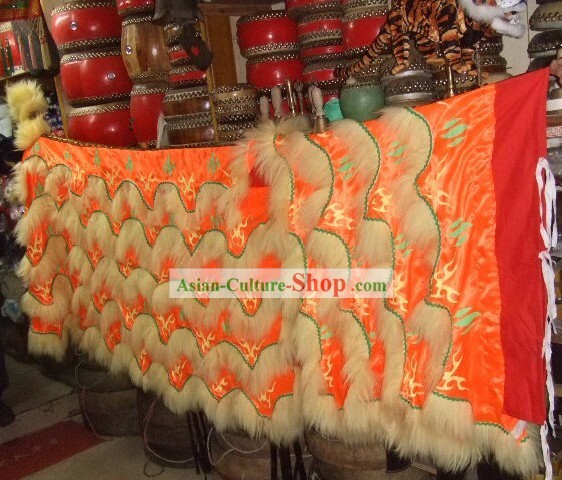 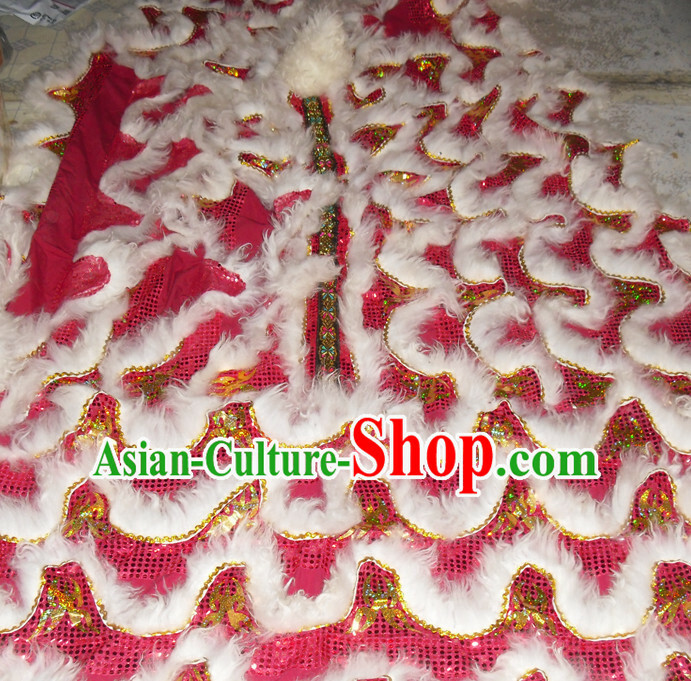 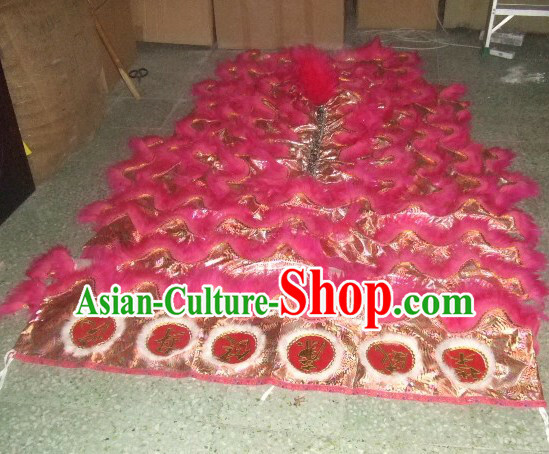 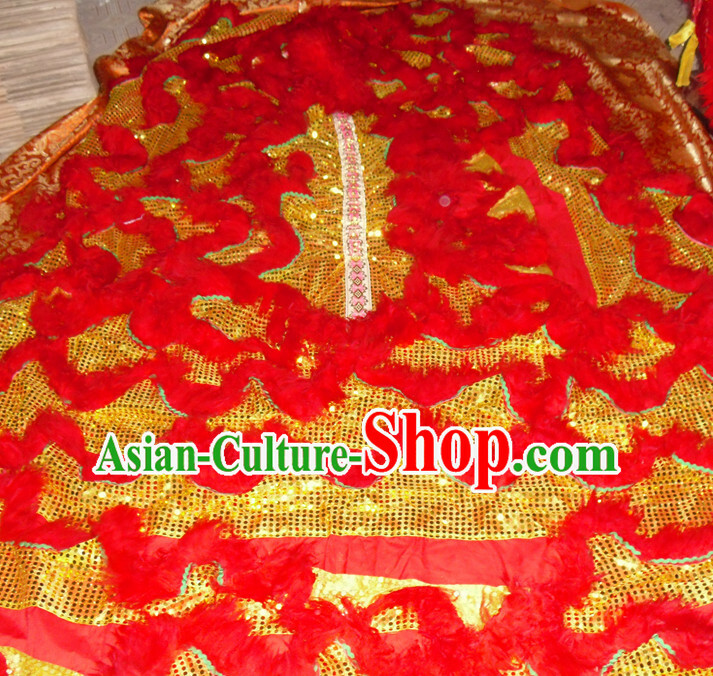 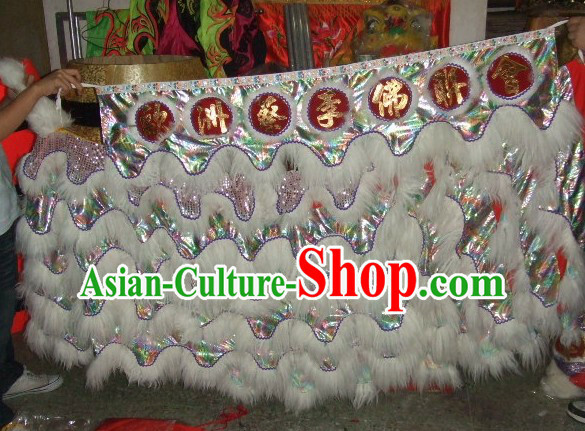 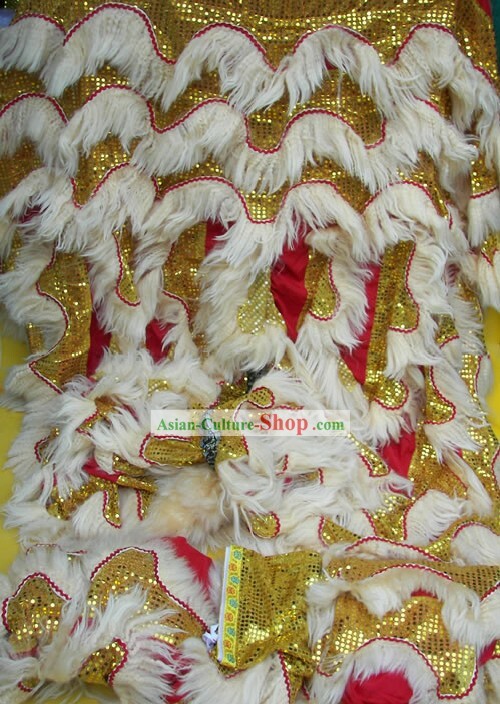 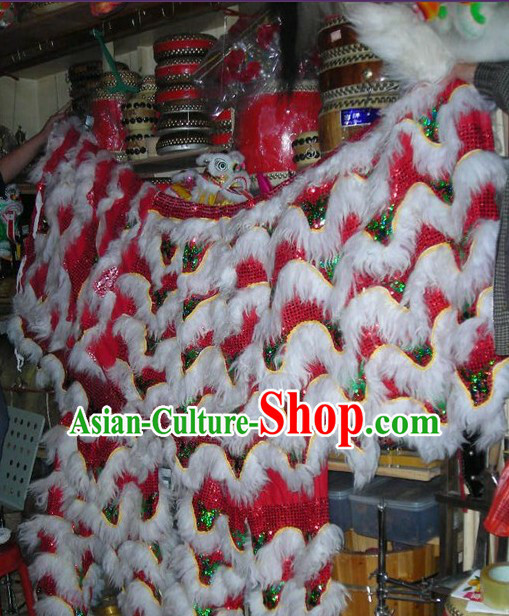 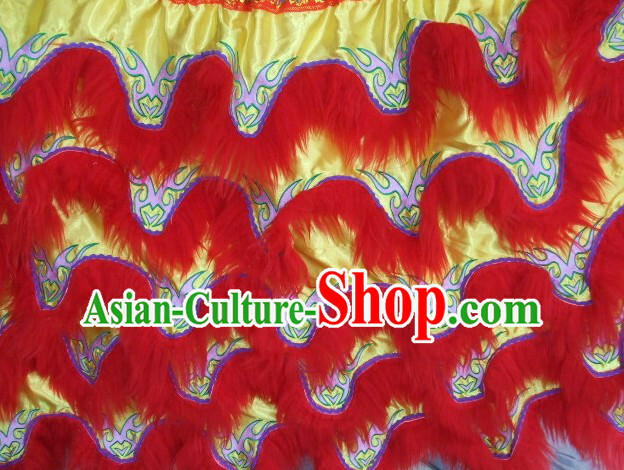 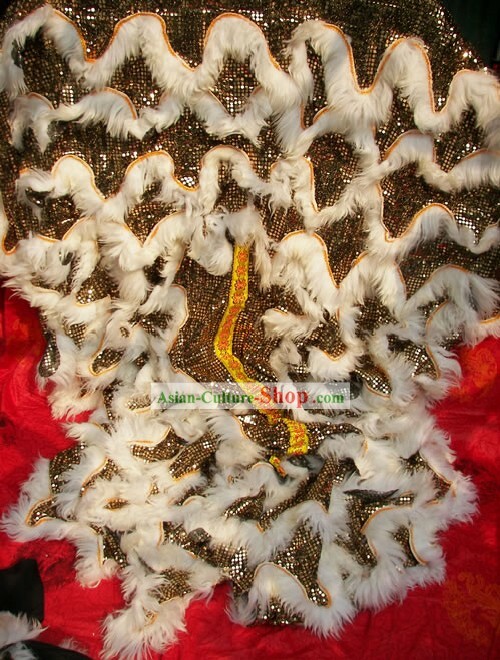 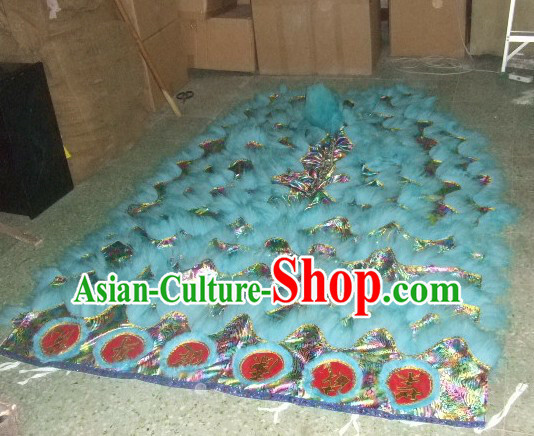 For enquiry of White Wool Lion Dance Body Tail and Pants Set...?